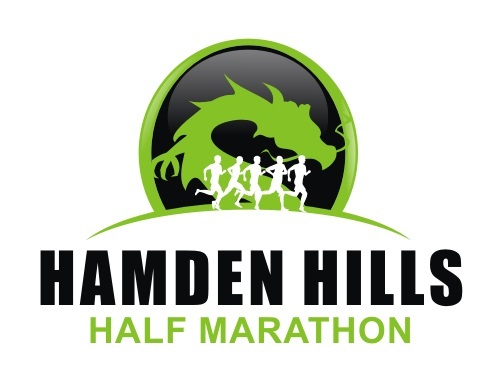 The 2019 Shoreline Sharks Half Marathon 3-Race Entry saves 15% with 1 click. As individual races go up, the 3-race will also go up slightly. 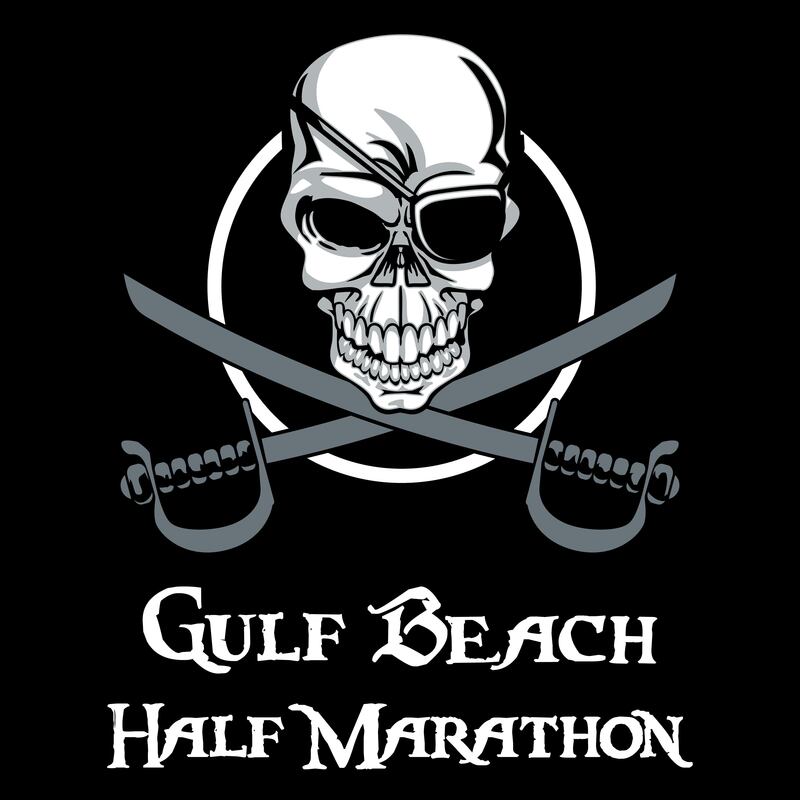 There are NO refunds, NO transfers, NO deferments and NO exceptions for this special deal! Please do not email asking for an exception. 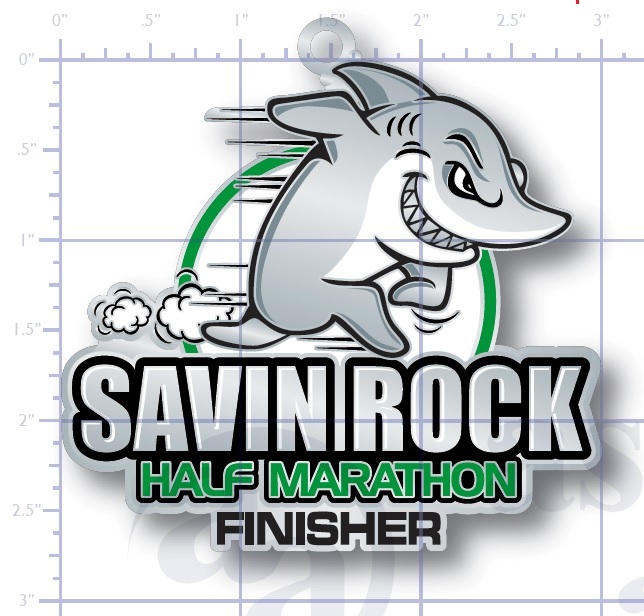 If you finish the Savin Rock Half Marathon AND the Hamden Hills Half Marathon AND the Gulf Beach Half Marathon you will receive a FREE Shoreline Sharks Half Marathon Race Series Streaker Custom Hoodie!